Come and see us at METALCON18! 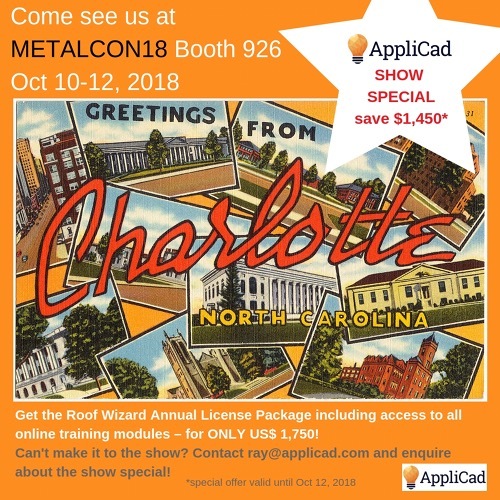 From October 10-12, we will be exhibiting at #METALCON18 in Charlotte, North Carolina. Purchase an annual license during the show and save even more!